"It starts with education, once we have education we get an understanding, once we find an understanding we can get acceptance, once we have acceptance we can have hope. 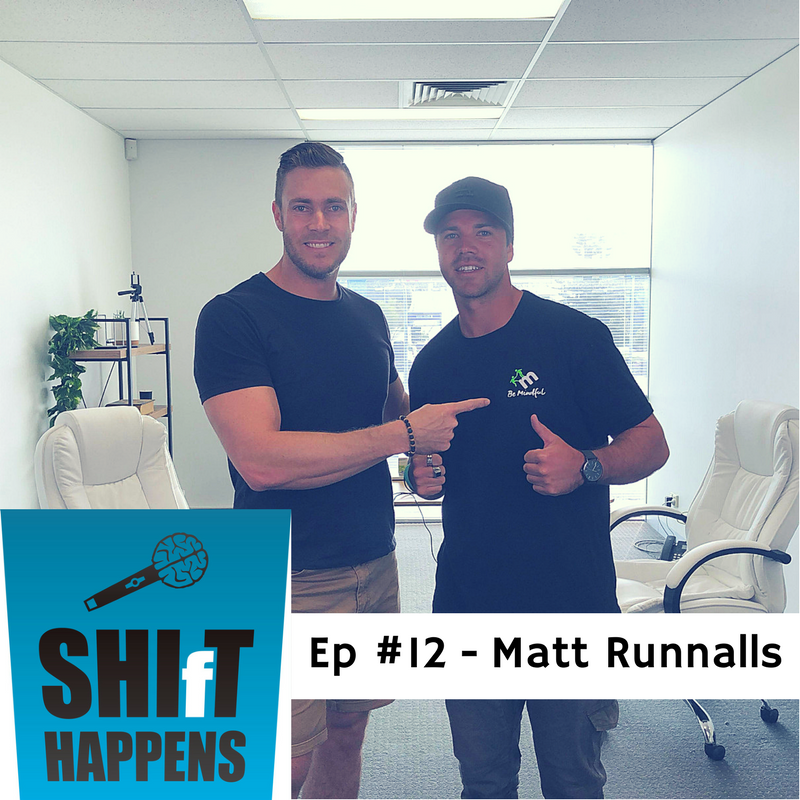 And once we have hope we have the ability to recover"
Matt is Founder and CEO of Mindfull Aus, a non profit organisation doing amazing work in the Mental Health space. Matt's passion and drive is spurred on by the loss of 6 mates to suicide. His reason for Mindfull Aus was simple "I just want to teach people what I wish I had of known growing up, I know if I had of been this knowledgable about Mental Health & Suicide as I am now I could of potentially still be able to share laughs and memories with those mates I've lost. I know personally my life would of been a lot different and now I have that opportunity to ensure the next generation doesn't walk into the unknown like I did".